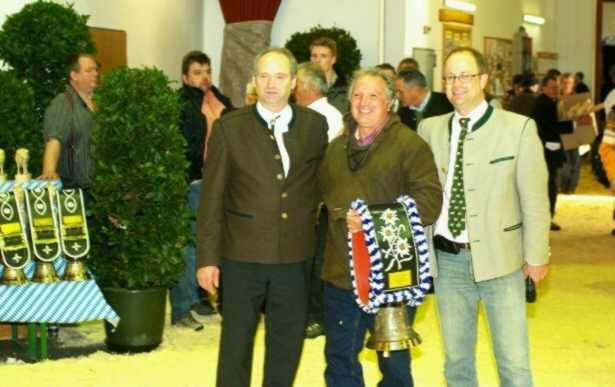 George Cassar, Karova Fleckvieh, is presented with the Bavarian Fleckvieh Genetics 2009 Fleckvieh Pioneer award at the AFO show in Traunstein, Germany. 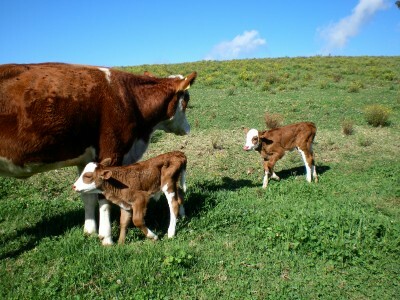 Three bull calves from the mating of Kykso Kaino x Kykso Erba were born to the Tri-Con partnership of BFG, Kykso and Karova . 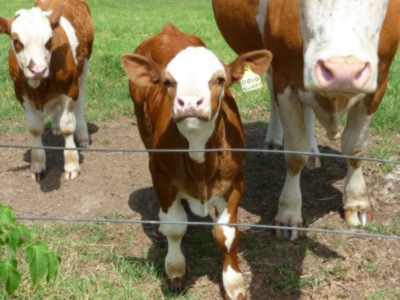 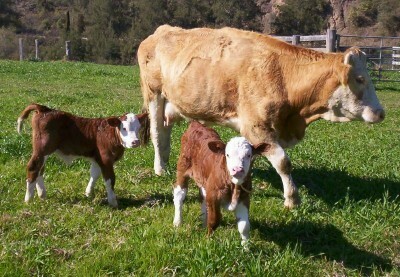 These calves, born from the Kater line are Kaiser George, Kaiser Grupp and Kaiser Swart. 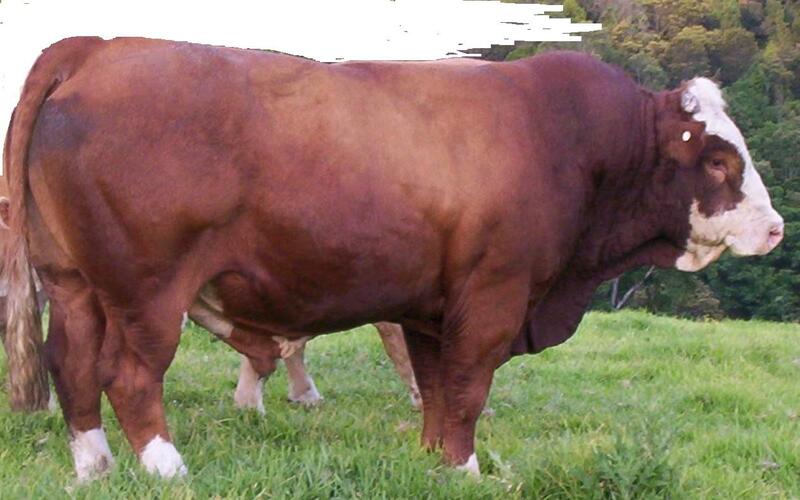 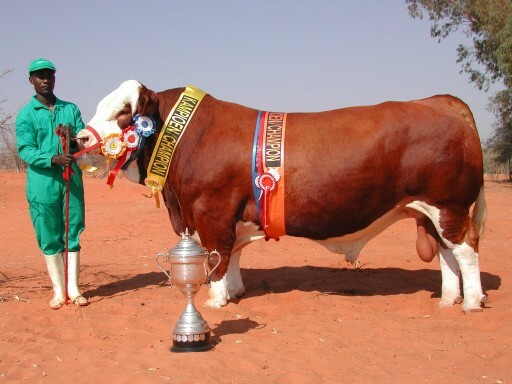 Karova gets a visit from well renowned South African judge, Simmentaler and Simbrah breeder, Cornelis Derksen. 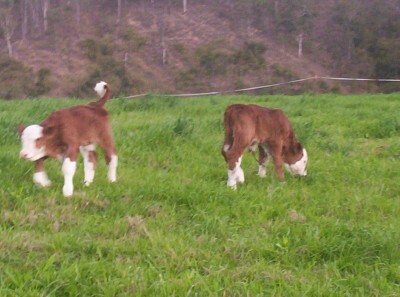 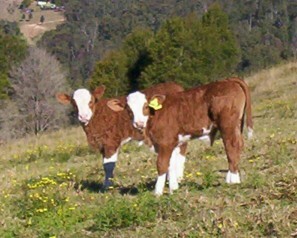 The first calves born by Knox Benz by natural service are a set of twin heifers. 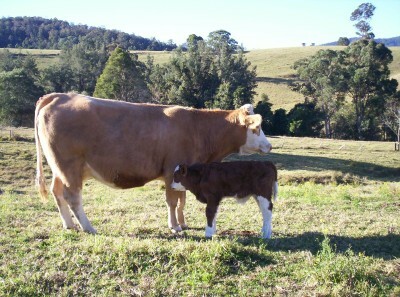 Born uassisted with both mother and calves doing well. 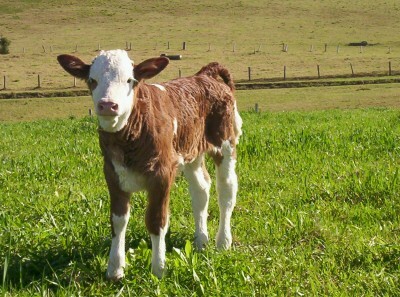 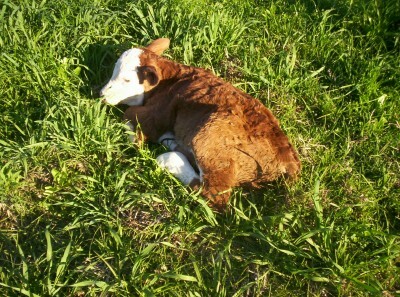 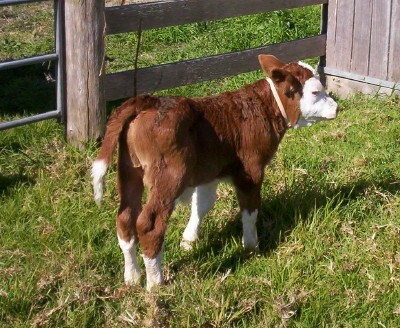 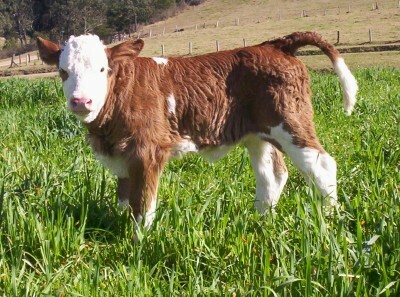 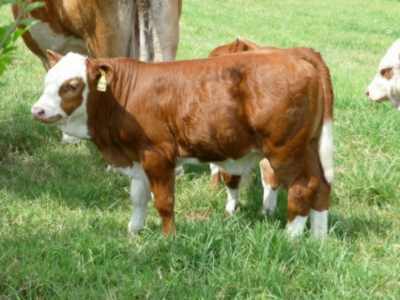 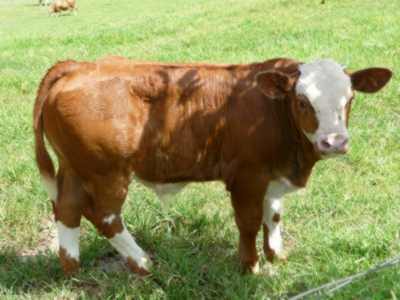 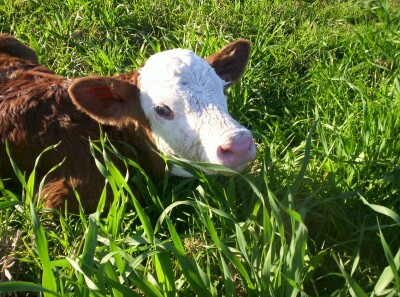 First calf by the German Poll scurred bull Brandberg, from the famous Bayer line born at Karova. 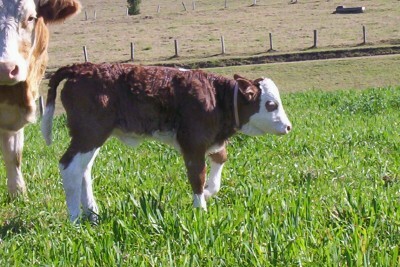 A lovely bull calf, Karova Brango, showing lots of promise at this early stage. 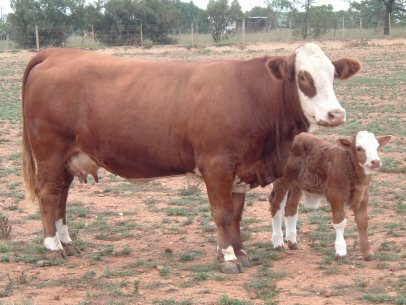 The first calves to be born by Hauk Erz outside of South Africa were twin bulls born on the 16th August 2006 at Karova Fleckvieh. 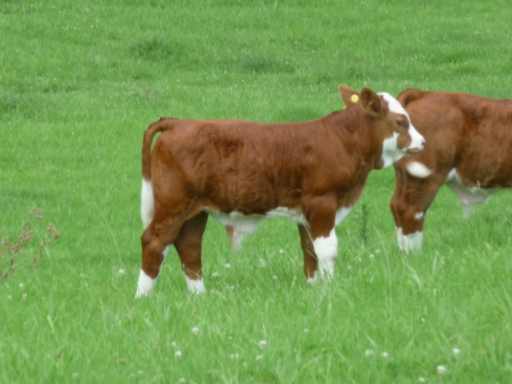 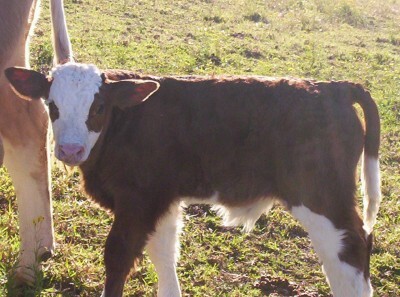 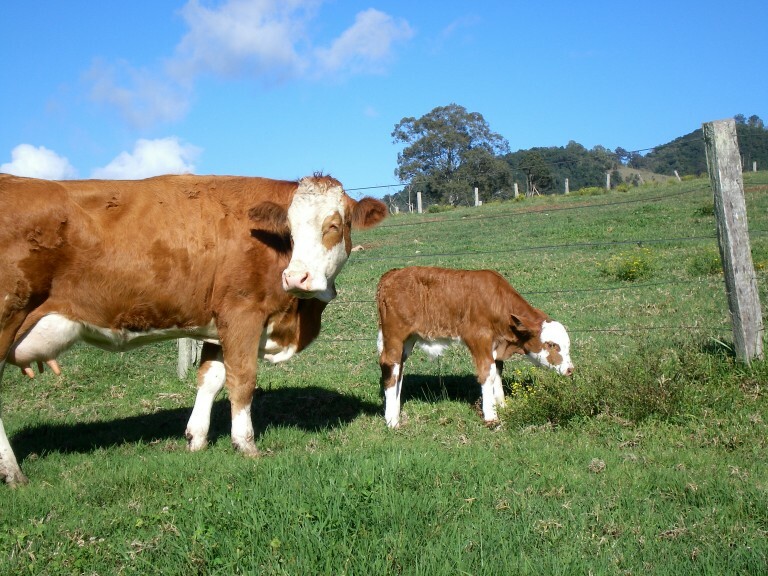 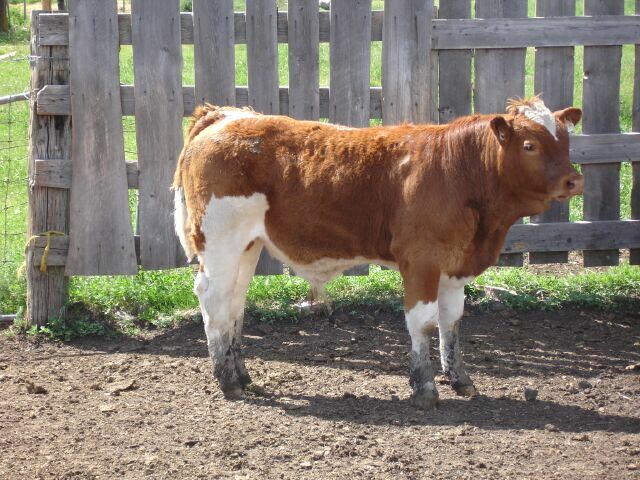 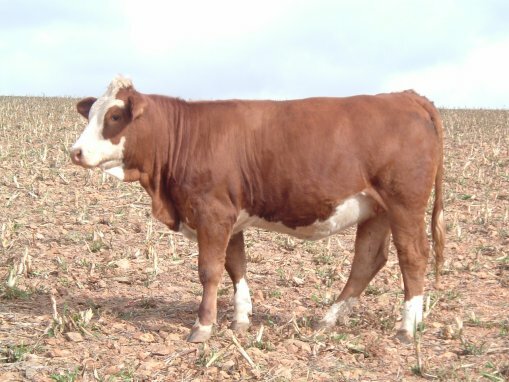 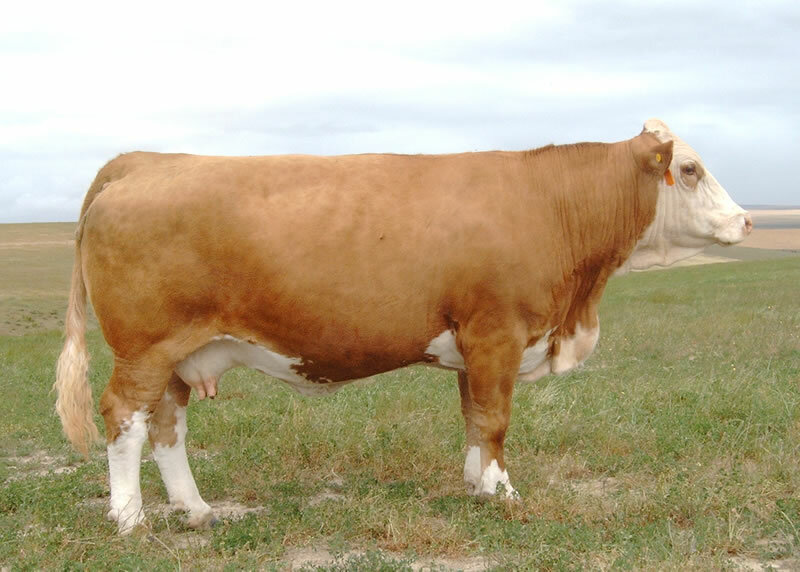 The calves were a result of embryos sent to Australia under the Tri-Con partnership of Bavarian Fleckvieh Genetics, Kykso Simmentalers and Karova Simmentalers.